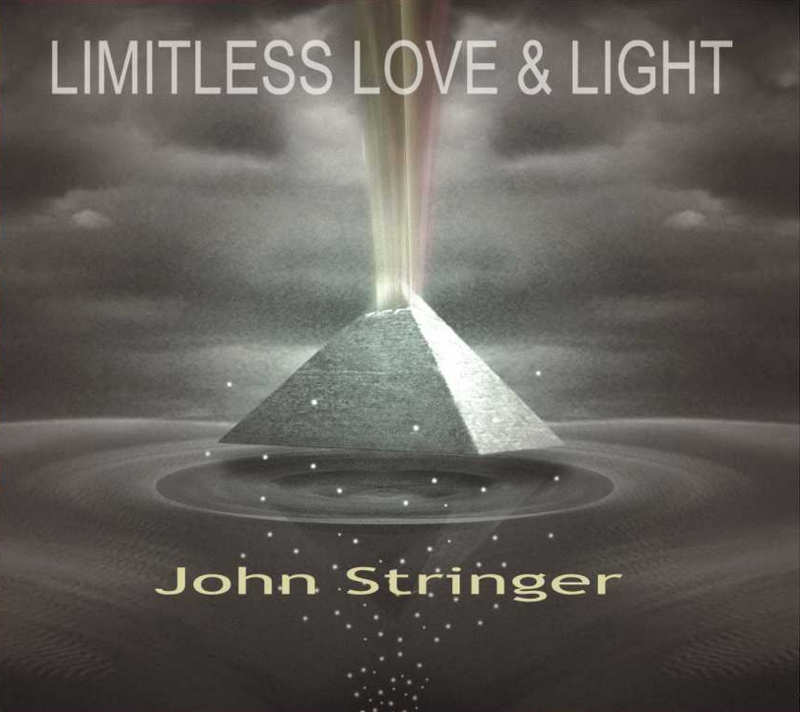 Purchase the regular (lower octave) lead sheet music for John Stringer’s Posi Award nominated song, “That’s Love” from the album “Limitless Love & Light.” to enjoy songs quoted as “soul-stirring music that inspires, motivates & awakens the listener to his or her own soul message. John’s music “provides a space for you to remember your connection to Source & that you have everything you need to soar!” (Greta Counts). 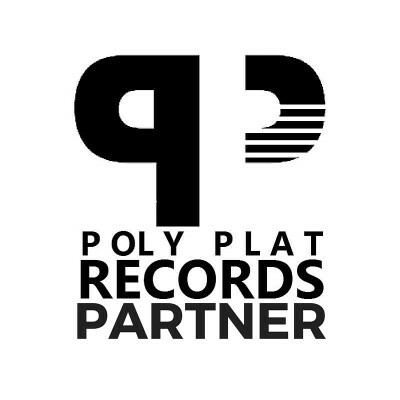 Think Tracy Chapman meets Michael Jackson and The Weekend.